Thanks for being nice to me on my first ATC. No need though, I hope I get to call you out for 30/1 lol. Any update on the pegs yet? In. Finally get to do it. Great place to fish. We got lucky with the weather and multiple 20 pd buffs caught. Got to meet some great ppl. Any plans for the next fish in May yet? Hey guys hope all is well. 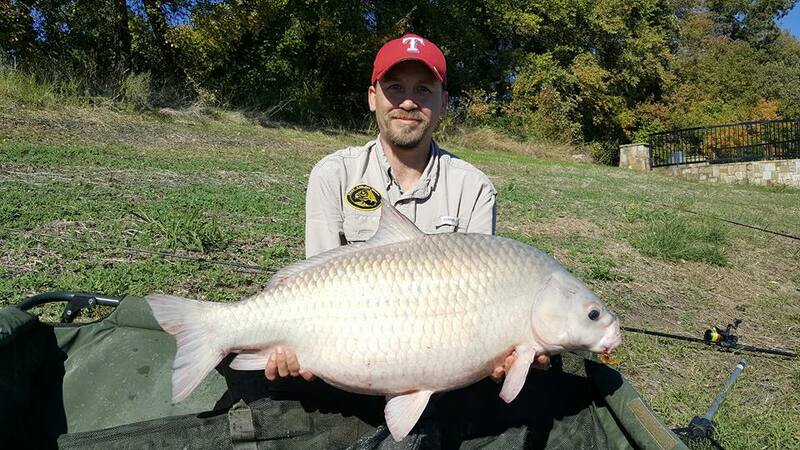 Any future fish ins planned in tx next month? I do not see anything on the calendar. Just would like to see fish ins posted in advance to plan accordingly. I know it's often posted on facebook but I sometimes miss the posts or see them with little time to schedule off, get babysitters, coordinate rides, dog sitters, etc. I realize there are times when last minute plans happen. Thanks for the time. Thanks Willem, for the help. Josh Morris, lewisville texas. I am going to need a partner for the ATC. Neil Stern and Carl Norris can probably give a descend referral. I need a partner and do not really know alot of the guys. The ones I do know probably already have a partner so if anyone is interested or in need of a partner let me know. This will be my first ATC so thought it would be a good idea to reach out in advance. As some members have already mentioned I personally like heavier test curves. I use a pretty heavy lead 3oz or bigger. PvA bags or packbait. The downside is playing the fish in close as hook pulls occur as the rod tip is a little more stiff. Brian Wingard has some really, really good videos on YouTube and has always been a great source of information. Bigcarptackle.com has some very affordable carping gear. Hope this helps. Welcome to the team. Go to texaseliteangler.com. 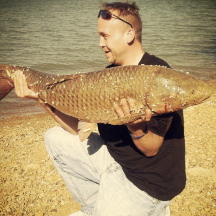 Clayton has some carp rig pics and summaries to help set them up. Also, Brian Wingard on youtube has tons of videos and information from basic rigs to more advanced. Hope this helps and good luck. Cc moore makes great boilies. Also, k1 baits is another place to start. World classic baits as listed above. As far as brands go, it's really up to the angler. My advise, try some of the brands I mentioned and you will be able to form your own opinion. Bigcarptackle.com has a wide variety. I agree. So far my CAG experience has been awesome and much better than expected. You, Neil, Willem, Brian Wingard and some of the other guys have been extremely helpful. Even on facebook I've messaged guys for advise or tips and everyone has been awesome..I'm going to be a member for the long haul.